Gates will open at 12pm noon on Friday. Camp on the field and setup your telescope. Cost: Free of charge! RASC members and visiting observers (who stay overnight): suggested donation of $20/Adult one day, two or three. Everyone who is present is entitled to tickets for door prizes, lectures and access to the observing field. 8:00pm – Welcome and Door prizes. Bio: Dr. Rita Mann is a researcher at NRC Herzberg Astronomy & Astrophysics. She earned her Honours BSc in Physics at the University of Victoria, and her MSc and PhD in Astronomy at the University of Hawai’i. She then returned to Victoria with the Plaskett Fellowship at NRC Herzberg Astronomy & Astrophysics. She uses a powerful new telescope called ALMA, which is very sensitive to the conditions in which planets are born, to answer questions about the origins of our Solar System as well as other extrasolar planetary systems.9:30pm – Public viewing of the night sky with RASC telescopes. 10:00pm until dawn: observing! No white lights during this time, please. Solar viewing – all day. 4:00pm: Introduction to the Night Sky. David Lee. 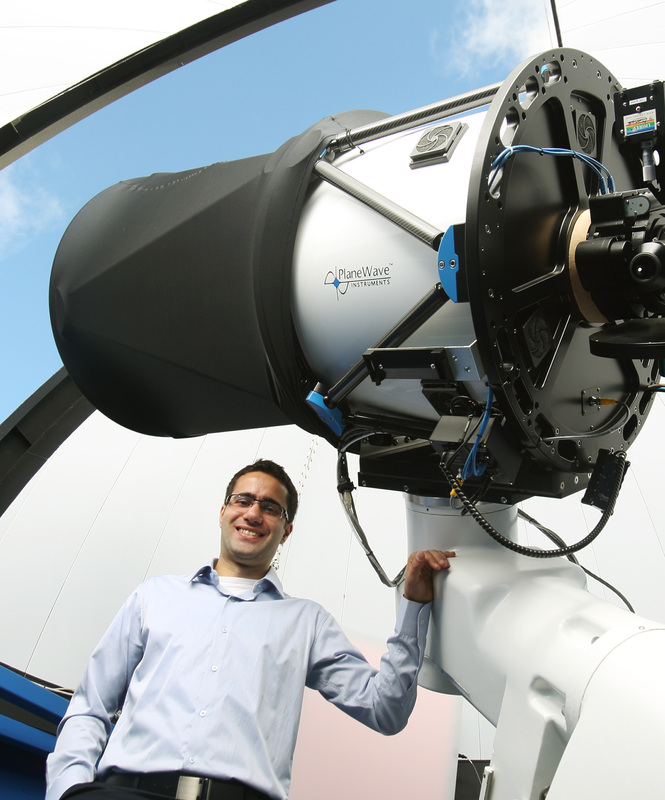 8:30pm – Speaker- Maan Hani: Super Massive Black Holes: Where the Wild Things Are. 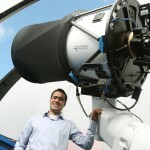 Bio: Maan H. Hani is a Astronomy PhD student working with Prof. Sara Ellison at the University of Victoria. As a cosmologist, Maan works with cosmological simulations of galaxy mergers to understand the big picture of how galaxies form, evolve, and intact with each other and their environment. 9:30pm – Public viewing of the night sky with RASC telescopes. 12 noon – early departures please!